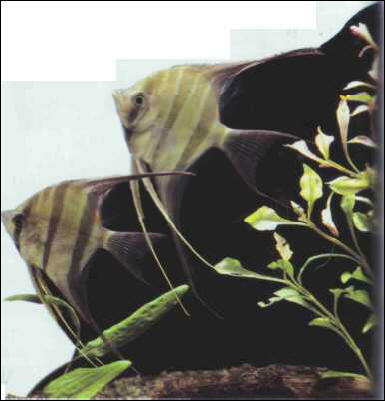 The deep angelfish is caught in its natural habitat, and so is rarer and more expensive to buy. It is distinguished from its cousin by the sharp indentation just above eye level. Its care is not quite so straightforward; the quality of the water must be just right. Size: 1 5 cm. ЦИНКОВЫЙ КУПОРОС , ZnSO4•7H2O; см. Цинка сульфат.